There are lots of different means of making the WooCommerce Single product page way more attractive to future prospects. You might even have contemplated and tried using many of them, yet if your products still don’t have a decent galley, you might as well forget about launching a successful online store. It’s highly important for the product to have a gallery in order to let the visitors get an impression of its key features. All of us are highly susceptible to purchasing the products that have high-quality photo presentations and video overviews. Here comes JetProductGallery plugin with its 4 powerful gallery widgets, providing an ultimate toolkit for creating Single product galleries. Here you can find such widgets as Gallery Anchor Navigation, Gallery Grid, Gallery Modern and Gallery Slider. Each one is unique and gets you one more step closer to your goal of creating even more vivid and powerful content for your WooCommerce products. 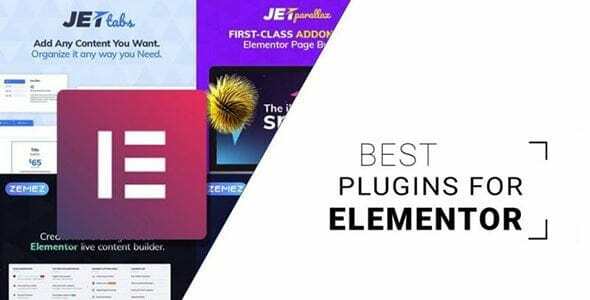 Once you’ve installed JetProductGallery plugin, you’ve got access to these 4 widgets when editing WooCommerce Single Product page templates either with Elementor Pro or with JetWooBuilder. In our overview, we’ll be showing the process of adding these widgets to Single product page template created with JetWooBuilder, but you can add them to the product page created with Elementor Pro as well.